...we offer precision artistry in laser-cutting. 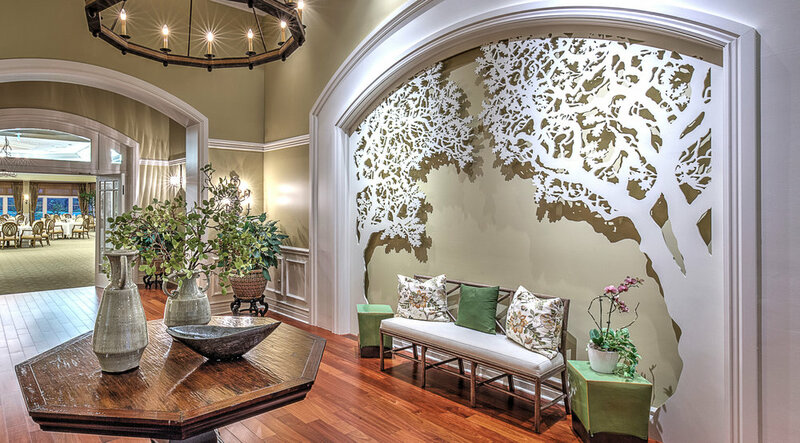 We primarily serve the hospitality, cabinetry, and residential design industries. 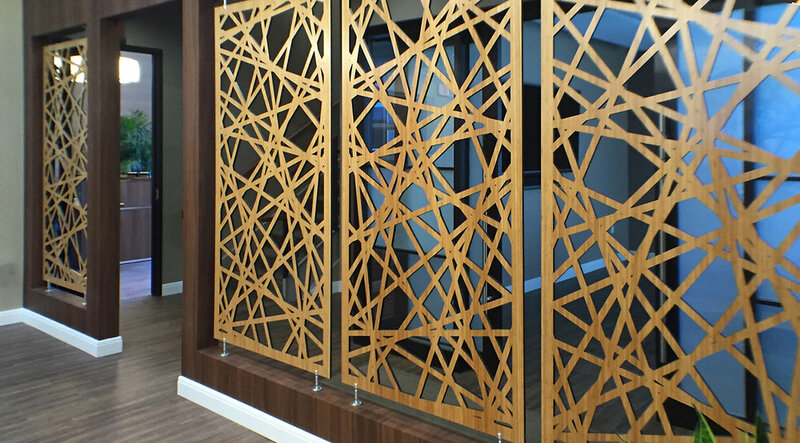 Interior designers and architects as well as builders and fine woodworkers find that our beautiful, dramatic and functional laser-cut panels provide custom solutions to their design ideas. We combine unmatched technical ability with contemporary and traditional design. 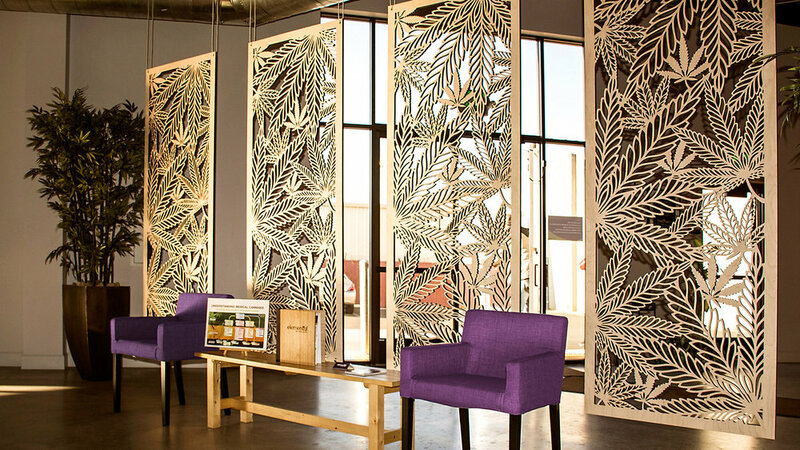 From ambient lighting and room dividing panels, to window and wall coverings-our elegant panels will accent your existing decor, or be an eye-catching focal point offering texture and beauty.